Add all ingredients, with ice, to a Cocktail Shaker. 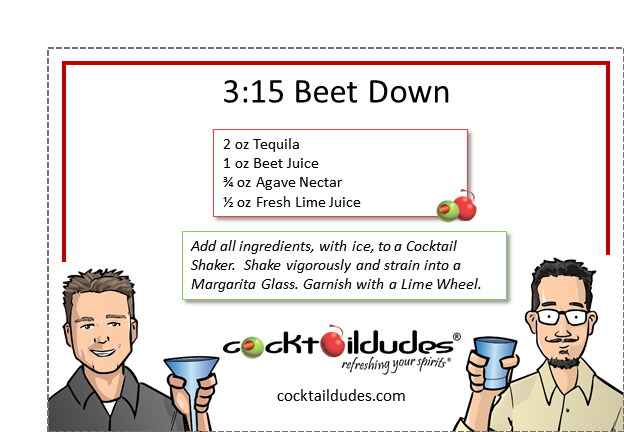 Shake vigorously and strain into a Margarita Glass. 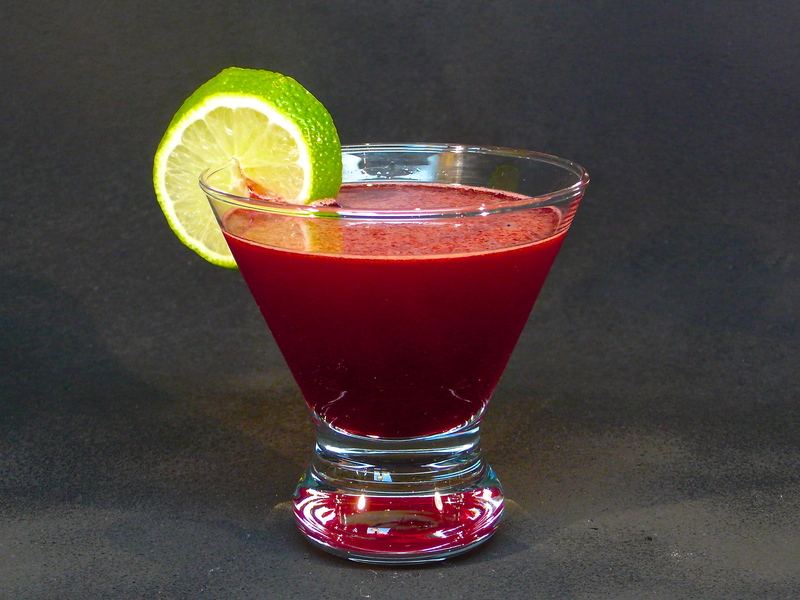 This blood-red margarita is a pleasant, sweet cocktail which offers up the fresh and lively bitterness which only beets can provide. Named after the bloody pummeling one might face after school from the neighborhood bully, this delicious cocktail is an amazing and refreshing contrast to the bitterness one might endure from a fist and a swollen bloody lip.